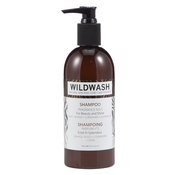 Finish off your pet’s bath time with this warm and spicy aroma from WildWash. 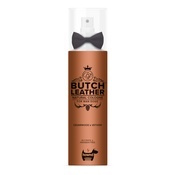 Fragrance no.3 contains Sweet Orange, Coriander and Cedarwood which help to repel fleas as well as doggy odours. WildWash is a new concept in animal care and gives you a range of natural pH balanced fragrances to keep your pet smelling fresh, clean and delicious all day long. These scents are formulated entirely from plants and botanicals so can be used as frequently as you like - your pet can enjoy a daily spritz of perfume, just like you! WildWash Pet Fragrance No.3 (200ml). 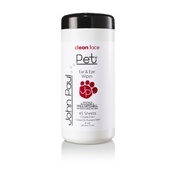 Contains Sweet Orange, Coriander and Cedarwood all which help to naturally repel fleas. Made in England from organic and Fairtrade ingredients.